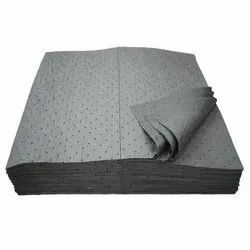 We are the leading supplier of Universal Grey Sorbent Padsmade from high quality material at competitive prices. 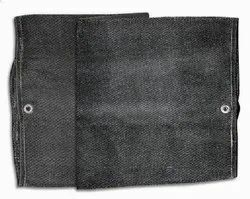 Aluminised Kevlar Fabric is used in several areas of heat, fire, steam, hot liquid, etc operations. 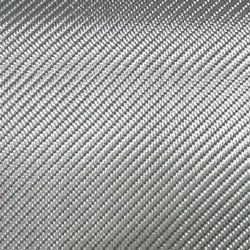 Aluminised Kevlar fabric with dual mirror aluminum foil having 90% reflection of heat as a outer layer and with kevlar as base fabric. 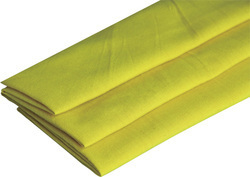 Fire curtains used to prevent heat & heavy metal molten splashes in hot region such as furnace, boiler etc. 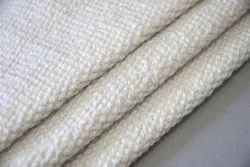 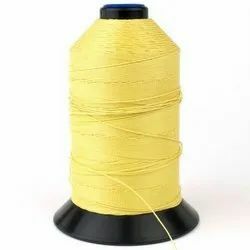 It is woven from highly textured continuous filament yarn and treated with vermiculite-based coating. 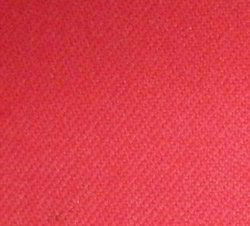 The coating allows heat to disperse evenly across the surface of the fabric, significantly boosting temperature rating and abrasion resistance. 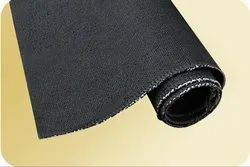 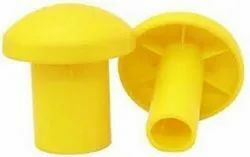 Useful for manufacturing boiler suits, coat, pant, apron, gloves, etc.